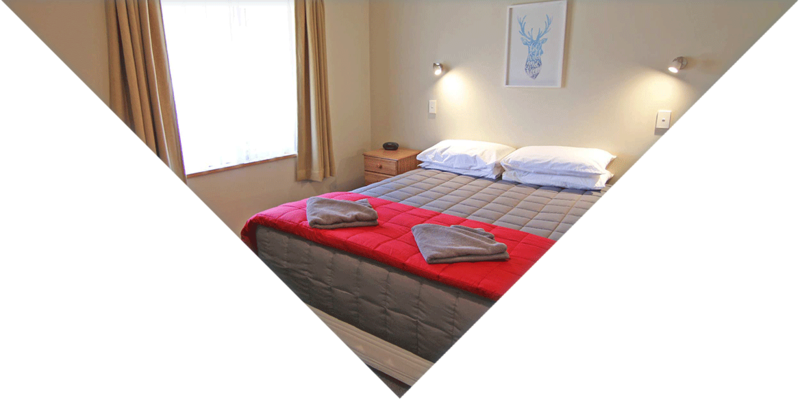 Nine modern units with private sunny verandahs and quality queen-size beds for your comfort, fully self-contained and serviced daily, equiped with LCD TV, Sky Digital, FreeView, DVD Player and DVD library for guest use. Free unlimited WiFi internet, complimentary towels for thermal pools, morning paper and guest laundry available. A beautiful garden setting with BBQ and garden area. Our units are accessible for those in wheelchairs or with limited mobility. From one bedroom units with to family units with full kitchen facilities or our luxurious Studio Spa Units with microwave and cook-tops – there is something for everyone.